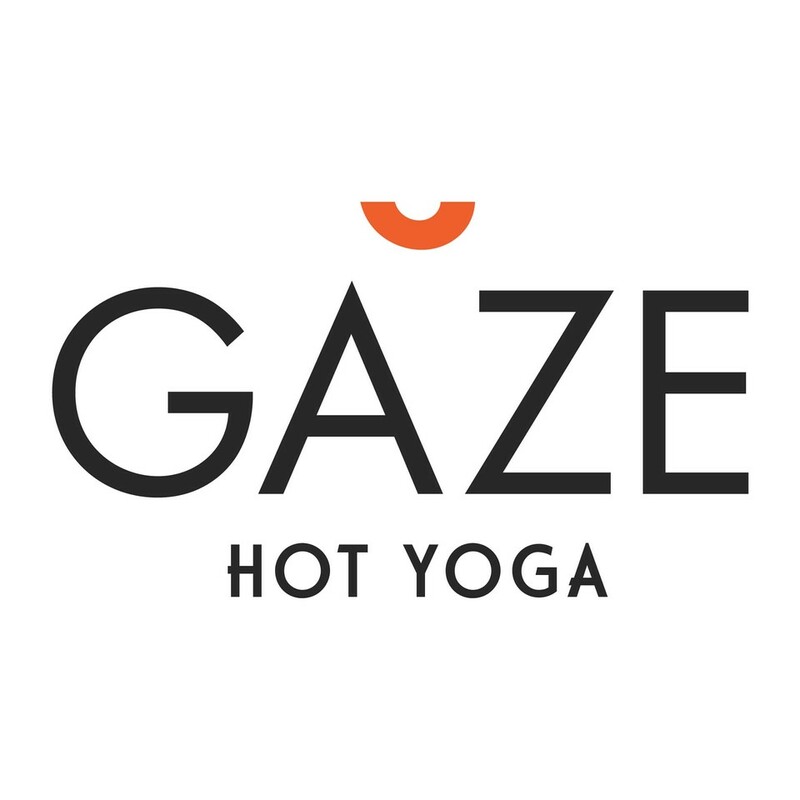 Start taking classes at Gaze Hot Yoga and other studios! Located in historic Tampa Heights, Gaze Hot Yoga is a place for all human beings to move their bodies in a way that promotes optimal health, greater strength, increased flexibility and improved mental acuity. All classes are conducted in a heated room and are based on the bikram series of hatha yoga postures. Please arrive at least 15 minutes early so you can get settled before class starts. Please bring a yoga mat, a large towel and some water. There are also mats, yoga towels and apparel for sale at the studio. The studio is located across Franklin from Robertson Billiard Supplies, a block from the Rialto. There is a parking lot right in front of the studio on Franklin St. There are also overflow lots on the corner of 7th Ave. and Florida Ave. as well as free street parking on 7th ave and Franklin St.
Tough class, but Kim was an amazing instructor! Great cues and support from Wes. Clean and calming studio environment. Recommended. Kim is a badass. Per usual. Thanks for the stretching pro tip. Good class, great instructor. I wish the description on ClassPass was more descriptive. This is a posture 26 class.